M L Waller is a self-taught American architectural designer and a Principal in the Charrette Design Group. He has been in the real estate and construction business since 1965, as a former real estate appraiser, broker, developer, contractor and building materials retailer. Mr Waller was educated at Louisiana State University in Accounting, Economics and Liberal Arts. 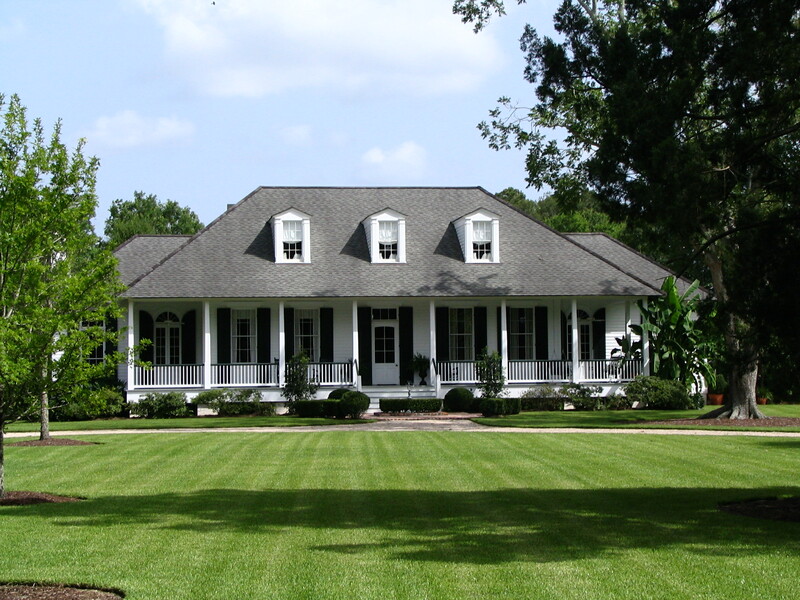 He holds a general and residential contractor’s licence in the State of Louisiana. He is a Professional member of The Institute of Classical Architecture and a member of The New Urban Guild. He founded M L Waller Associates, a design & build firm specialising in small commercial and residential projects in Louisiana, United States off America, in 1979. Details a kitchen and bath design and building materials company was formed in 1979 in support of M L Waller Associates. 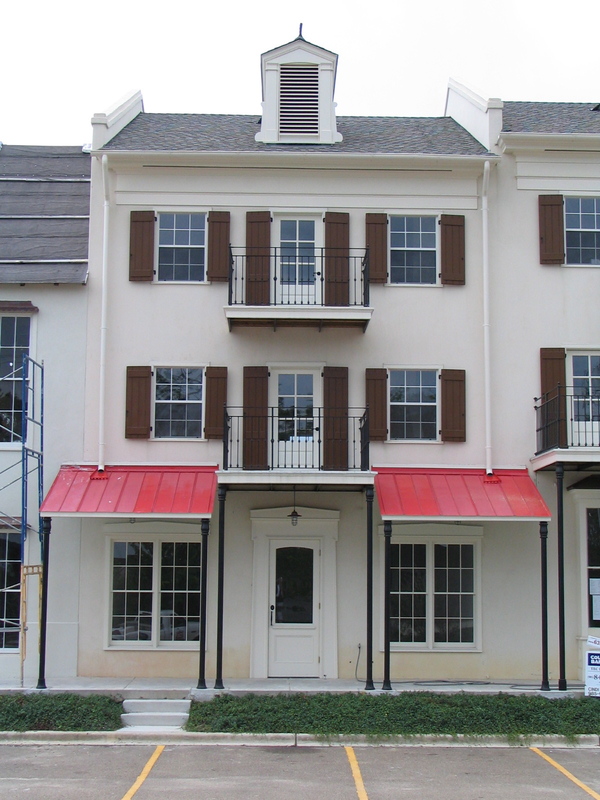 M L Waller developed, designed and built Beaumont Lane, a high density town home and Garden Home community with period vernacular architecture. After moving to Florida, M L Waller founded The Charrette Design Group in 1991 and has performed design work for the Windsor Community, Disney’s Celebration Company, designed a Apartment complex in a DPZ TND, and designed and built several residences in Winter Park, Florida, USA. Returning to Louisiana in 1999 he went back into developing in addition to design work. 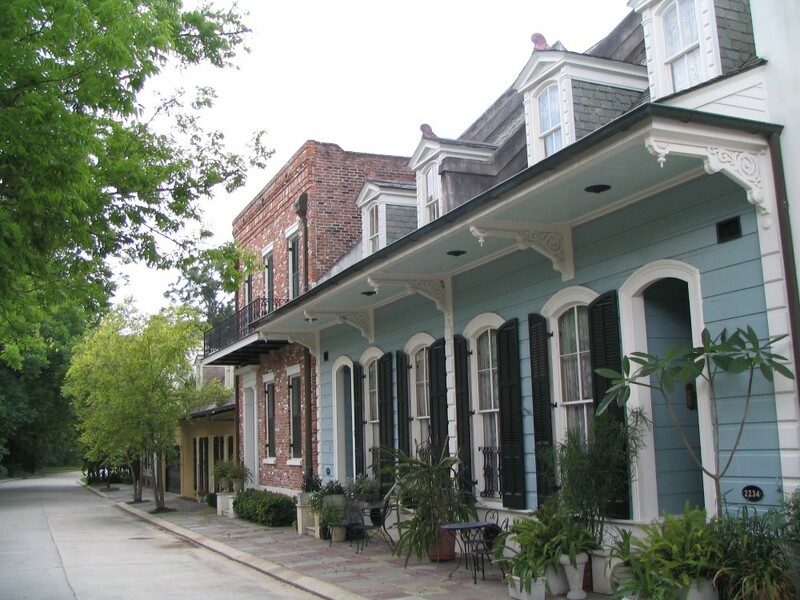 He organised a charrette team to redesign a strip shopping centre in Baton Rouge, designed and built several residencies before developing, designing and building a mixed use project in Mandeville Louisiana, including his own home/work residence. The experience gained in these endeavours has proven to be invaluable in his career as an architectural designer. This diversified construction background and a passion for design have resulted in Waller’s appreciation for vernacular “period” architecture and a respect for the work that our forebears performed in construction and design. 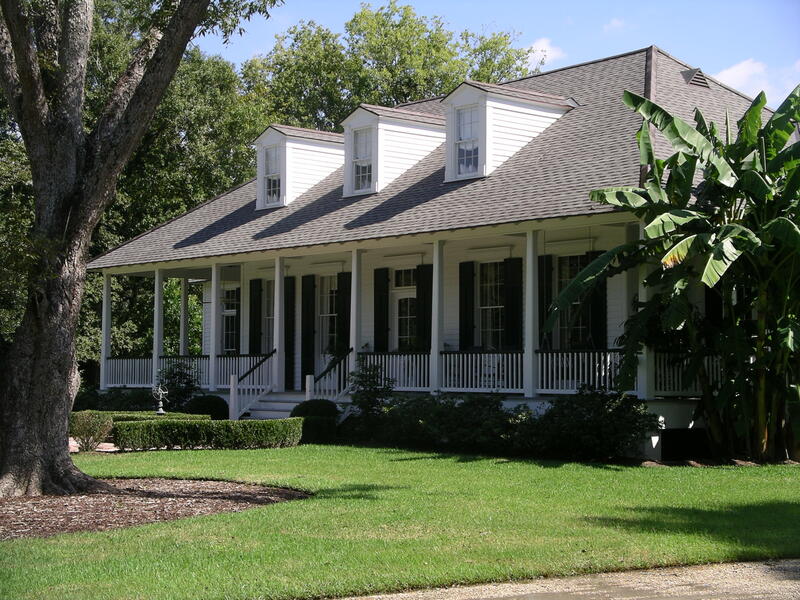 M L Waller’s work has been widely published in Southern Living, Veranda, The New Old House and Period Homes magazines.